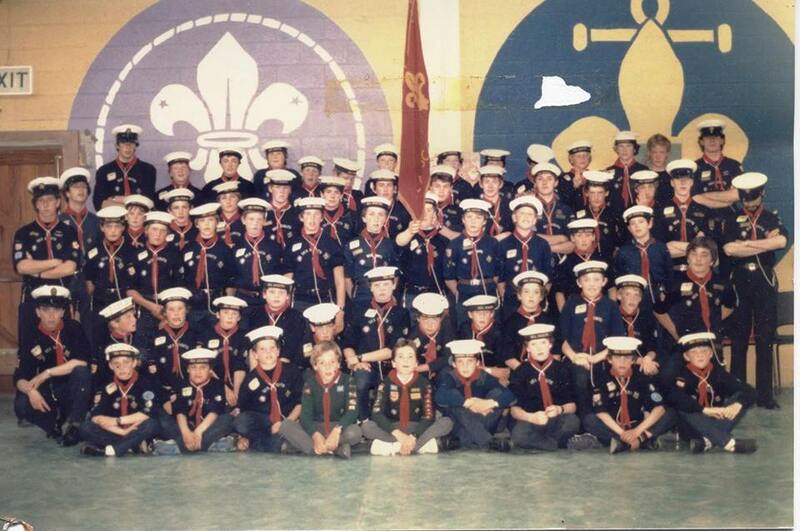 Happy birthday to the Wednesday Troop which turned 43 Years old in January 2018! 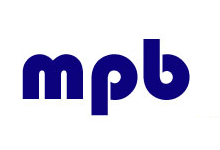 The Wednesday Troop was set up when Malahide’s scout membership had increased so much that it was decided to split the members into two troops, one that remained meeting on a Friday night and the other led by Mr Roy Glynn on a Wednesday night. This happened on Wednesday, 8th of January 1975. Every year on the last Wednesday of January the Troop celebrate the “Troop Birthday Party” which includes their annual awards ceremony. Special congratulations to Evan Hopkins who was voted Leader of the Year by the troop, which was awarded in absentia. The 2018 Troop Photo can be seen below. 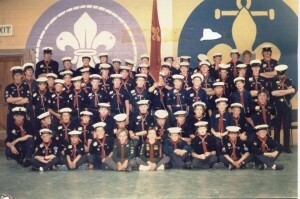 Check out the picture of the Troop celebrating their 8th Anniversary (35 years ago!) below, recognise any faces?